This page informs you of our policies regarding the collection, use, and disclosure of Personal Data when you use our Service. “Personal Data” means any information relating to an identified or identifiable natural person. We collect several different types of information for various purposes to provide and improve our Service. Personal Data and/or Usage Data is data collected automatically either generated by the use of the Service or from the Service infrastructure itself (for example, the duration of a page visit). Usage Data: You also agree that we may also collect information how the Service is accessed and used (“Usage Data”). This Usage Data may include information such as on your computer’s Internet Protocol address (e.g. IP address), browser type, browser version, the pages of our Service that you visit, the time and date of your visit, the time spent on those pages, unique device identifiers and other diagnostic data. You can instruct your browser to refuse all cookies or to indicate when a cookie is being sent. However, if you do not accept cookies, you may not be able to use some portions of our Service. Examples of Cookies we use include: (1) Session Cookies. We use Session Cookies to operate our Service; (2) Preference Cookies. We use Preference Cookies to remember your preferences and various settings; and (3) Security Cookies. We use Security Cookies for security purposes. Foundry LLC uses the collected data for various purposes, including to provide and maintain our Service, to notify you about changes to our Service, to allow you to participate in interactive features of our Service when you choose to do so, to provide customer support, to gather analysis or valuable information so that we can improve our Service, to monitor the usage of our Service, to detect, prevent and address technical issues, and to provide you with news, special offers and general information about other goods, services and events which we offer that are similar to those that you have already purchased or enquired about unless you have opted not to receive such information.  Foundry LLC will also retain Usage Data for internal analysis purposes. Usage Data is generally retained for a short period of time, except when this data is used to strengthen the security or to improve the functionality of our Service, or we are legally obligated to retain this data for longer time periods. Foundry LLC aims to take reasonable steps to allow you to correct, amend, delete, or limit the use of your Personal Data. You can update your Personal Data directly within your account settings section. If you are unable to change your Personal Data, please contact us at [email protected] to make the required changes. If you wish to be informed what Personal Data we hold about you and if you want it to be removed from our systems, please contact us at [email protected]. Please note that we may ask you to verify your identity before responding to such requests. Users of our site who are Citizens of individual states of the European Union have the right under the General Data Protection Regulation (“GDPR”) to: (1) Access their Personal Data; (2) Correct inaccurate Personal Data; (3) Request erasure of their Personal Data without undue delay; (4) Request the restricted processing of their Personal Data; (5) Receive Personal Data that they have provided to us in a commonly used and machine-readable format; and (6) Object to the processing of their Personal Data. Users of our Service that are Citizens of individual states of the European Union may request access to their Personal Data and modify or remove most information retained by Foundry or exercise other rights under the GDPR at any time by emailing us at [email protected]. If you are located outside United States and choose to provide Personal Data to us, please note that we transfer the data, including Personal Data, to United States and process it in the United States.  Under certain circumstances, Foundry LLC may be required to disclose your Personal Data by law or in response to lawful requests by public authorities (e.g. a lawful subpoena from a court or a government agency). You agree that Foundry LLC may disclose your Personal Data in the good faith belief that such action is necessary to: (1) Comply with a legal obligation; (2) Protect and defend the rights or property of Foundry; (3) Prevent or investigate possible wrongdoing in connection with the Service; (4) Protect the personal safety of users of the Service or the public; and (5) Protect against legal liability of Foundry. You also agree that the Foundry may share your data as part of a transfer of the Foundry’s business, to related companies, to developers, to agents, consultants, and related third parties (such as our attorneys and/or accountants). We may also disclose aggregated, non-identifiable, pseudo-anonymised, or tokenized data with others for any business purpose. The security of your data is important to us, but no method of transmission over the Internet, or method of electronic storage is 100% secure. While we strive to use commercially reasonable and acceptable means to protect your Personal Data, we cannot guarantee its absolute security. Or you may opt-out of using your mobile device settings. Our Service does not address anyone under the age of 13 (“Children”). We do not knowingly collect personally identifiable information from anyone under the age of 13. If you are a parent or guardian and you are aware that your Children have provided us with Personal Data, please contact us. If we become aware that we have collected Personal Data from Children without verification of parental consent, we take steps to remove that information from our servers.